Hi, my name is Ella and I am going into fifth grade in September. I love dance, school, room decor, fashion, reading, and playing with friends. I love my dance classes. 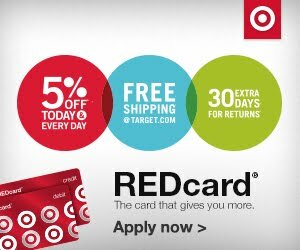 I take jazz, tap, lyrical, ballet, and junior production. I loved my teacher last year (Mrs. Ermolovich) because she really taught me reading in an understandable way, while still being fun . 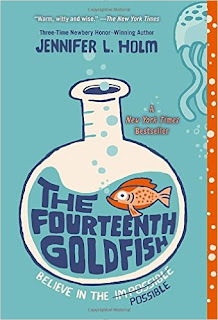 I have read and tried a bunch of different books, but none of those books fit me like this one did...The Fourteenth Goldfish. I loved this book so much, I literally took it with me everywhere... the car, on the boat, even just a quick stop by Target. If you or your child tries this book...I hope you or your child will enjoy it as much as I did. The Fourteenth Goldfish is about a girl named Ellie. One day a strange teenage boy shows up at Ellie's door. He is grumpy, strange, and oddly enough he looks a lot like Ellie's grandfather. Could this boy really be Ellie's grandfather??? Since Ellie's grandfather is a scientist, he might have finally found the secret to turn young again. And that is my fist book review.